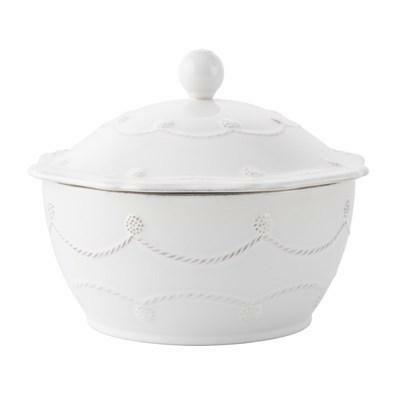 Bring a classic element to your dining table with the Impressions square baker featuring a beautiful linen white glaze. 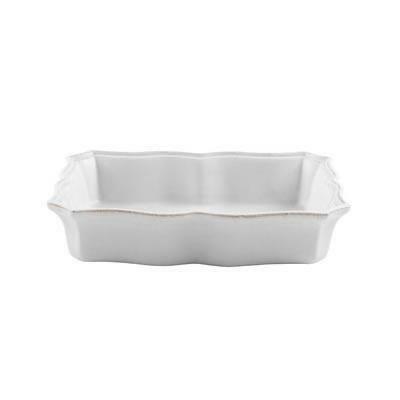 Bring a classic element to your dining table with the Impressions medium rectangular baker featuring a beautiful linen white glaze. Bring a classic element to your dining table with the Impressions large rectangular baker featuring a beautiful linen white glaze.